Posts I'm Reading at Shades & Shadows! I'm Reading at Shades & Shadows! Whatcha doing this evening? 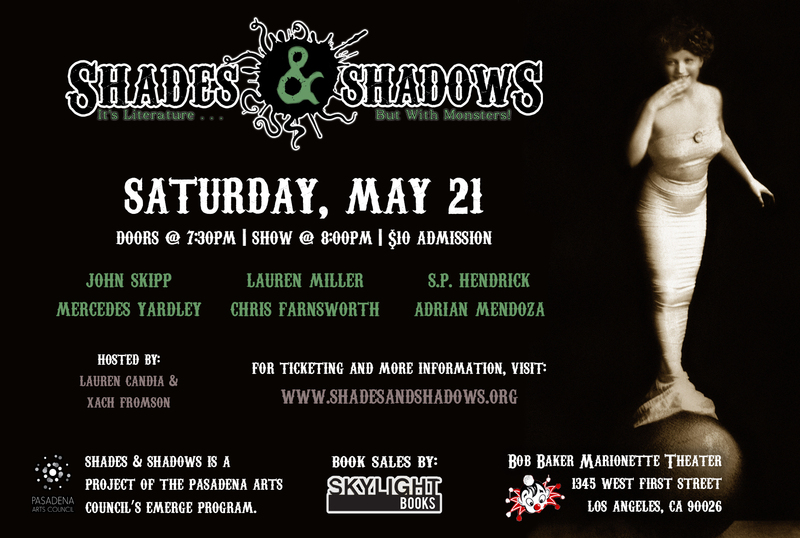 Coming to the Shades and Shadows reading tonight in LA? You really should, because not only will there be five other stellar authors there, but I’ll be reading, too. I can’t wait. Please stop by and say hi!